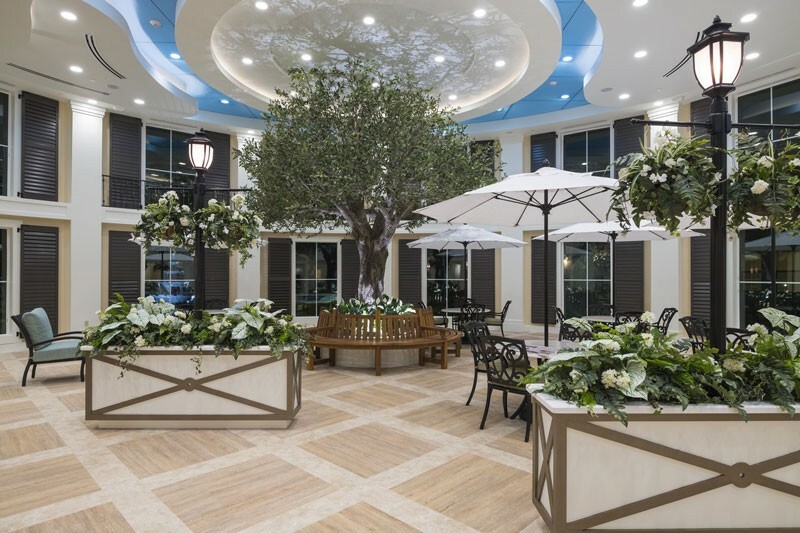 Market Street Memory Care Residences offer world-class care in an environment LifeBuilt to ignite the human spirit by identifying personal connections to specific sights, sounds, tastes and smells. 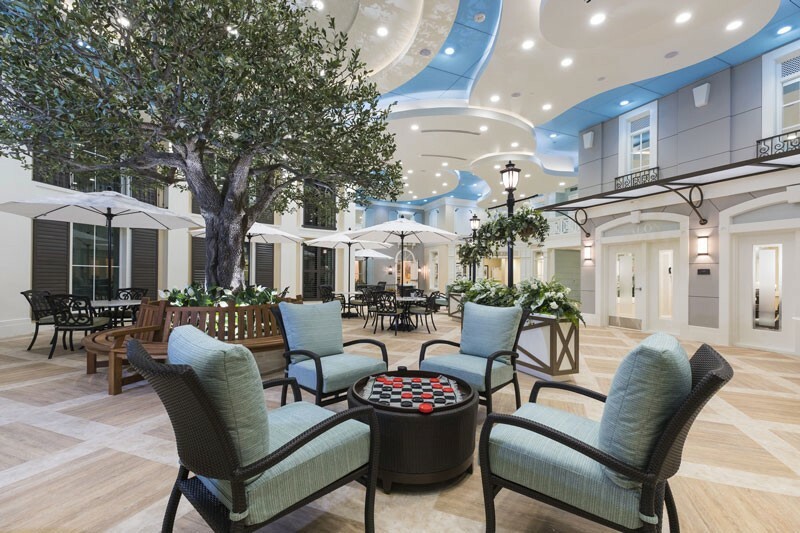 Honoring each resident’s traditions and interests, our certified dementia care practitioners and specialists utilize specifically designed spaces throughout the community to stimulate the brain and spark meaningful connections. 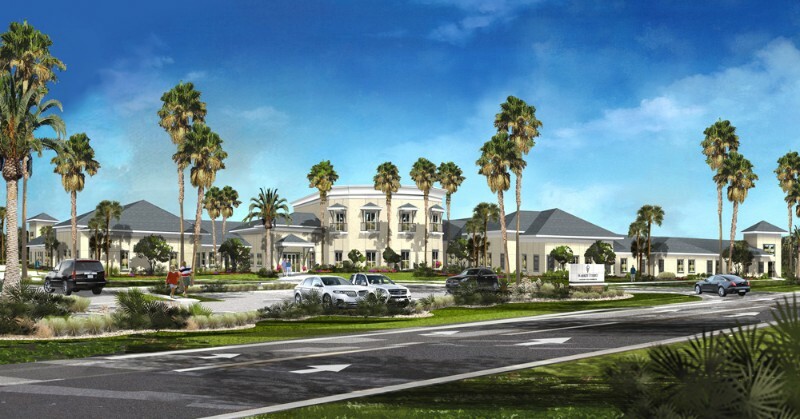 Through our unique approach to Memory Care, residents continue to enjoy diverse lifestyle choices including cultural arts, musical performances and maintaining faith and spiritual connections locally. 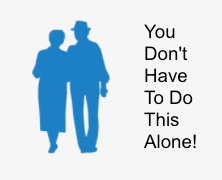 With our commitment to green initiatives and local partnerships, Market Street is vested in creating a sense of common unity while serving the unique needs of seniors with cognitive impairment.